The Israeli military has announced that its outright ban on HIV-positive recruits has now been lifted and will begin recruiting HIV-positive soldiers to non-combat roles in the near future. Despite military conscription being mandatory for all secular Jewish citizens of Israel, HIV-positive people had been automatically deemed unfit for service. The new shift in policy puts the Middle Eastern nation on the list as one of the most progressive nations in the region in regards to LGBTI inclusion. 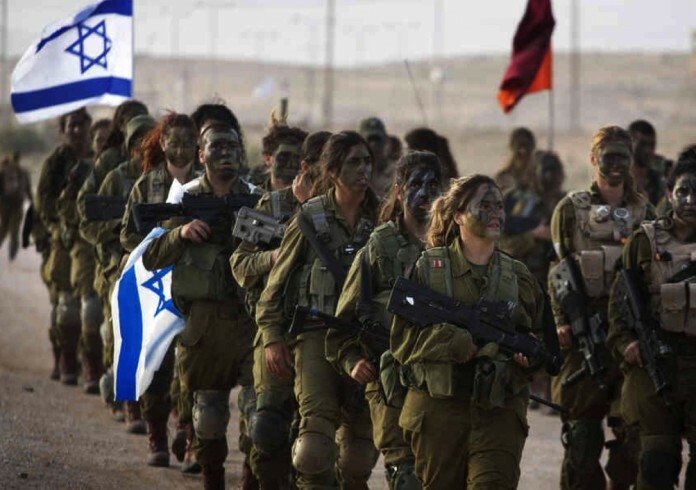 According to Israeli news site Haaretz, the new policy will be implemented in the coming weeks, with HIV-positive people being able to enlist and serve in a variety of positions, excluding combat roles. Gay, lesbian, and bisexual Israelis have been able to serve openly in the military since 1993, with transgender people being afforded the same right in 2013.